The government will not reveal how a £20bn funding boost to the NHS is being funded until the autumn budget – but any savings through Brexit will not be “anything like enough” to pay for it. Health Secretary Jeremy Hunt also said money could also be raised through taxes and expected economic growth. 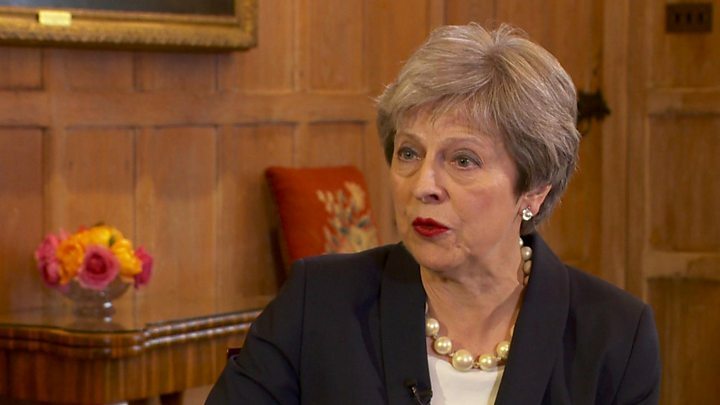 It comes after Theresa May said the NHS funding boost would be partly funded by what she called a “Brexit dividend”. Labour’s John McDonnell called the funding model “not credible”. The prime minister announced at the weekend that the NHS budget would rise by 3.4% a year on average over the next five years. Speaking to BBC Breakfast, Mr Hunt said the “exact details” of how the increase would be funded “will be announced in the budget”. “We are clear there will be an increased burden of taxation,” he said, adding that money could also come from economic growth. Mrs May promised that by 2023 an extra £20bn a year would be available for the health service in England on top of any rises to keep up with inflation.